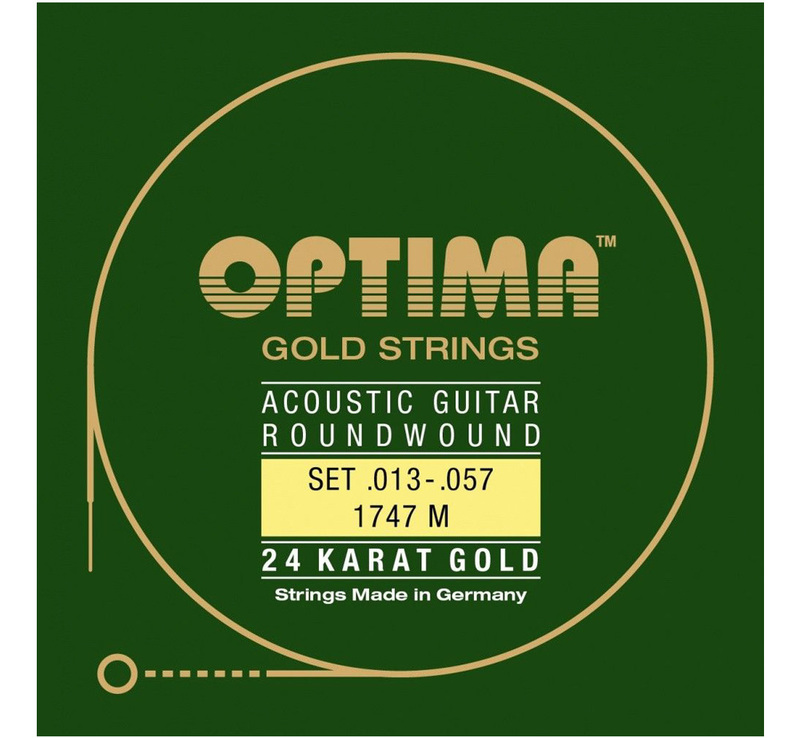 【OPTIMA】 24K Gold Strings [1747 M] (.013-.057) - Rudy & Co. This series reflects our over 90-years tradition of string manufacture. The result is a string of unmatched premium quality. 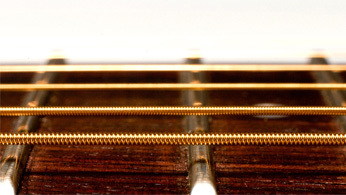 All strings are coated with real 24 carat Gold and are therefore completely insensitive to tarnishing or corrosion. Their durability is, compared to normal strings, up to three times higher and they are suitable for people allergic to nickel. 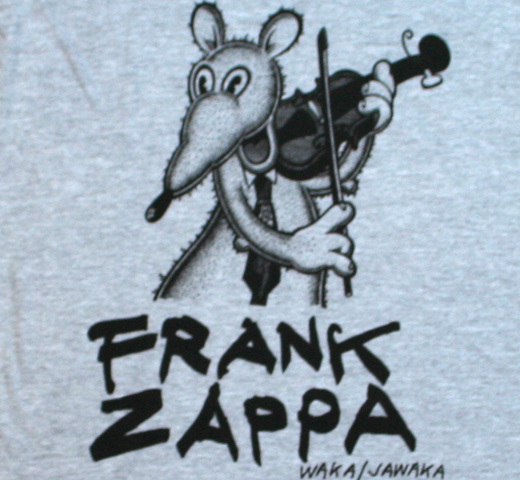 GOLD STRINGS are characterized by a brilliant sound and the typical SOUND OF GOLD, which also was loved by Frank Zappa. And of course, also Brian May plays on his guitars OPTIMA GOLD STRINGS.